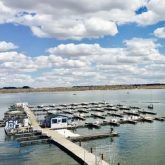 The Marina at Pelican Bay is proud to have the only 2-ton crane in the Denver area. 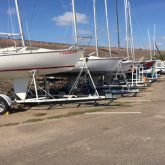 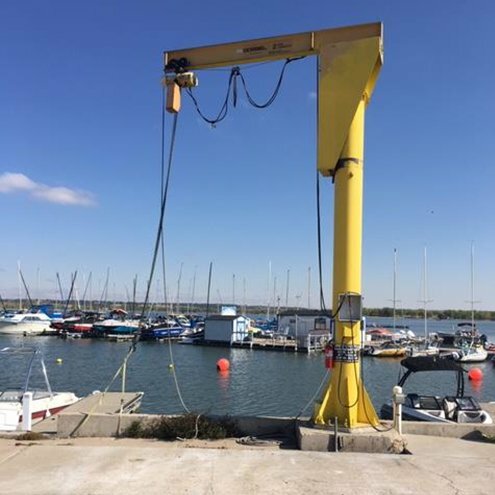 It is extremely convenient to move your boat from the lower lot or the berm, crane it into the water and then crane it out when you are finished. If you intend on using the crane, you must attend a certification class in addition to paying the fee. 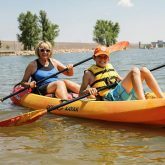 Please contact the Denver Sailing Association for more information about the certification class.